In partnership with San Diego Regional Center, Goodwill offers a specialized training program tailored to the needs of adults with developmental disabilities. The FREE Supported Employment Group Program of Goodwill Industries of San Diego County (GISD) provides an opportunity for all willing individuals with disabilities to become employed within an integrated work setting. GISD is committed to maintaining a stable environment where people with disabilities are empowered to maximize their employment potential by overcoming their barriers to employment. Participants in this program receive compensation for their work directly from the employer, which in many cases is Goodwill. Program participants must be referred by the San Diego Regional Center. Participants must also be able to meet the essential functions of the program/job with or without reasonable accommodations and work in the United States legally (proof of citizenship or immigration status required). 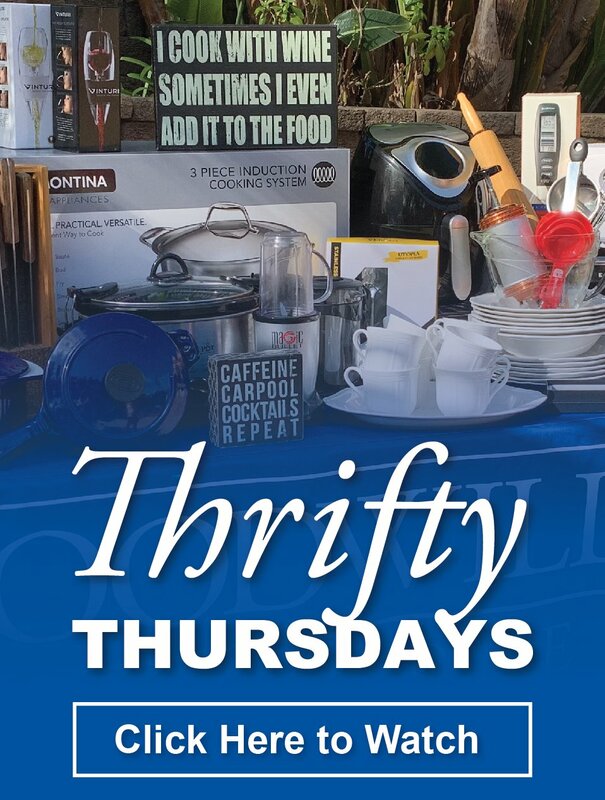 For information on eligibility for this program, please contact Ruth Davis, Supported Programs Manager, at 619-797-3800 extension 519 or at rdavis@sdgoodwill.org. 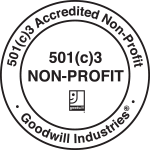 Goodwill Industries of San Diego County has been accredited by CARF. 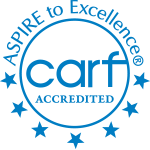 CARF accreditation demonstrates Goodwill’s quality, accountability, and commitment to the satisfaction of the persons served.